"May the blessings of God rest upon you!" "Dear Diana, WOW! What a wonderful message and service. What a great group of dancers, musicians and singers. Thank You Everyone!" "May God's Presence illuminate your heart!" Rebecca with her amazing new composition "Strike a match" right after the chalice had been lit! With our dancers in between we went from chaos to deep felt synchronization in an hour! Alhamdulillah! "Today, we learned songs and dances of universal peace. We sang in different languages and danced together, all the while honoring each person and the earth. I can't accurately describe to you the feeling and energy in that room that moved me to tears, and filled me with joy and peace. I am so grateful to be free to experience all of this. This is what I call "paradise"!!! It was one of the highlights in my life. If anyone one would like to join me, I'd love to share it with you. And if you're looking for something better, seek them out! Thank you for the best experience of my life - filling my heart and soul! I can't wait to do it again! It filled the place in my soul where pain used to live. I fell in love with mankind yesterday, because of you! I can't stop crying and smiling!" at the Nature Coast Unitarian Universalist Service in Citrus Springs, Florida, which is about 45 minutes SW of Ocala, a few miles south of Dunellon. We hope you'll come too! 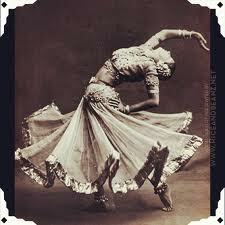 is “Dancing as Spiritual Practice,” hopefully something that interests you! 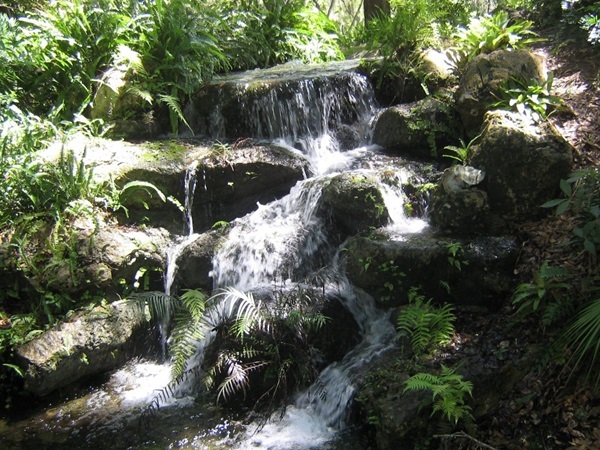 & most picturesque of Florida’s first magnitude springs. Crystalline clear aqua water bubbles into the spring, a "National Natural Landmark." All around the pool is a beautiful park with picnic pavilions surrounded by lush vegetation, & a forest providing cool shade. 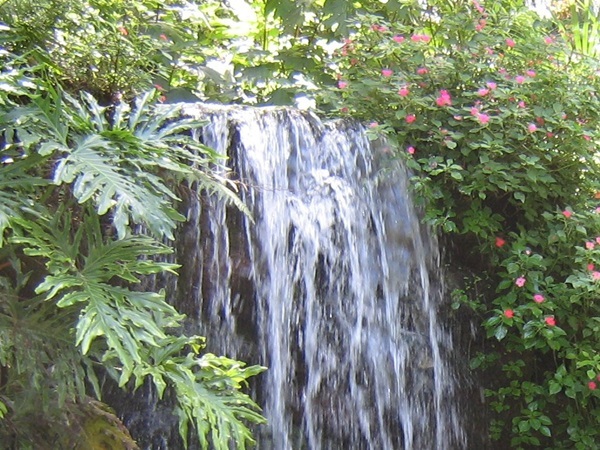 This wonderful park has much to offer: hiking or birding along nature trails or strolling through butterfly gardens, along man-made waterfalls & sandhill pines. The Dances of Universal Peace, or Sufi Dancing, offer a shared group spiritual practice encouraging balance, serenity, & well-being, while promoting an experience of whole-body aliveness. Social & fun on the surface, on a deeper level, the Dances build acceptance & community, while stirring a place inside that answers the soul’s yearning for greater connection to the All. Through rhythmic movement & music, dancers get "out of their minds" & into their bodies, releasing tension, facilitating healing, & opening the senses with heartfelt expression of loving kindness & joy. 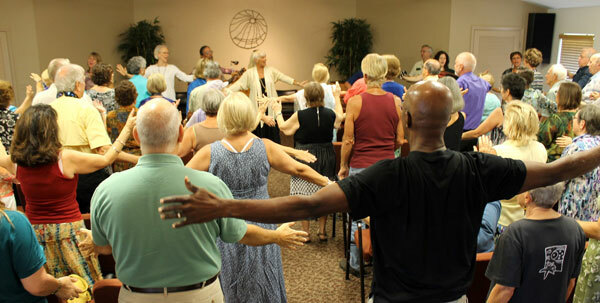 In the Sunday service at Nature Coast Unitarian Universalist fellowship, we will learn the fascinating multi-faith background of the Dances, & become acquainted with unique visionaries who influenced their beginnings. We will explore the relevance & benefits of Dancing for the individual, the group, & the world, & hear stories of lives that have been trans- formed through this mystical "path of the heart." 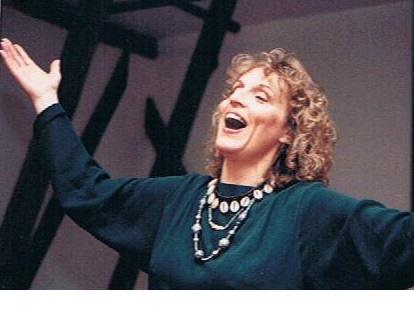 And then…the best part…afterwards we will join hands & dance to live music under the gentle guidance of experienced dance leader, Diana Kanoy. Come with an open heart & allow the place deep within you that is smiling & loving to emerge & expand. Yoga Village, 2760 Daniel St. Discovery Yoga, 3 Davis St. 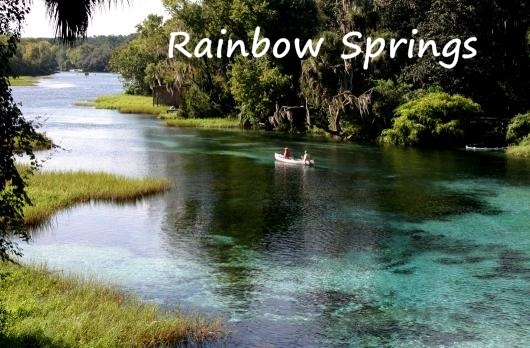 Following the 10:30-11:30 service, & a coffee break with snacks, we will offer the Dances..
or tasty place in Dunnellon, & then visit Rainbow springs for a walk to the waterfall & a swim in the spring. Please Click here to RSVP if you are interested in participating, & put it on your calendar. We’ll set up some car- pools from Gainesville, Ocala, Tampa, Daytona, & Ft. McCoy. to leading simple, uplifting circle dances honoring the Earth’s sacred traditions. 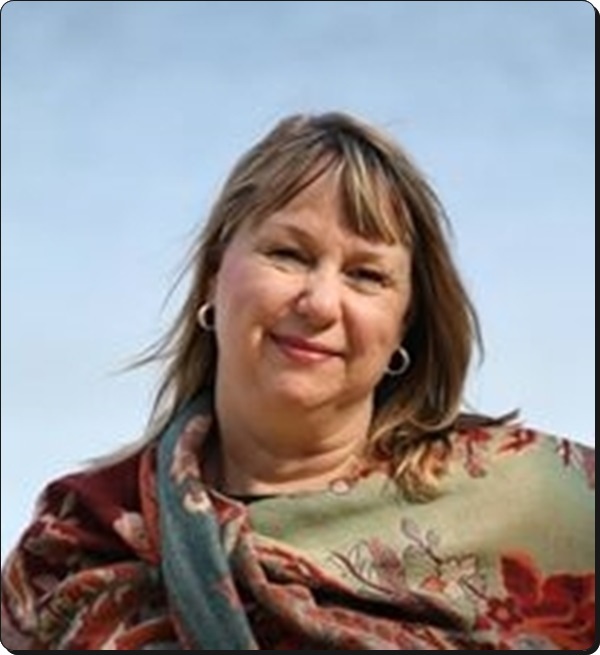 Dr. Kanoy is an initiated teacher of the Sufi Ruhaniat International, an ordained Sufi cherag, or minister, and Vice President of the Board of Directors of Dances of Universal Peace International. A volunteer Dance Leader & certified Mentor for the Dances of Universal Peace, Diana hosts monthly dances & dinners at her lakeside center, Dancing Peacock Paradise. 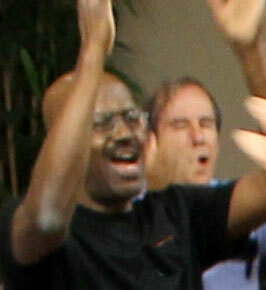 She also facilitates regional spiritual retreats featuring world renowned dance leaders. Her passion & purpose are to conserve her rural land in north-central Florida as habitat for wild creatures, and to create a sanctuary for humans who need nourishment from Nature. yourself in the clear cool spring water! “I believe we can learn through exaltation, through ecstasy, through joy & through love. At the same time we must also keep one eye open, so to speak, on our peace, if we want strength, because strength comes out of our inner peace." During “Ancestors,” I found myself tearing up yet going deeper & deeper with each person sharing “I am truly blessed,” meeting with love, compassion & in some cases their own tears or smiles or a Buddha calm. So beautiful how we connected to each other, mirroring a divine essence, gifting each other with our lives. Don't miss this wonderful retreat! Take Route 200 exit. Stay on Route 200 to Route 491. Turn right on Route 491. Follow Route 491 to Route 41. Turn right on 41. We are less than a mile on right. Take the Route 44 exit & go west toward Inverness where Route 44 & Route 41 join into one highway. Follow Route 41 north for about 12 miles, on right. From Dunnellon, follow Route 41 for 6 miles. We are on your left. The words were given by Hazrat Inayat Khan as part of the Universal Worship service. Partners stand in place while exchanging blessing, then progress in the direction they face, past partner. partner. Lower arms out to each side & down. Join hands at waist level & glance peacefully. Raise hands above head, palms & eyes up. Bow to partner, hands in prayer mudra. RSVP for directions or to stay overnight.